The only thing I hate about winters is dry skin and chapped lips. Who else is on the same boat with me??!! Dry skin requires little extra care these days. My hands and feet tend to get more dry than normal days in winters. 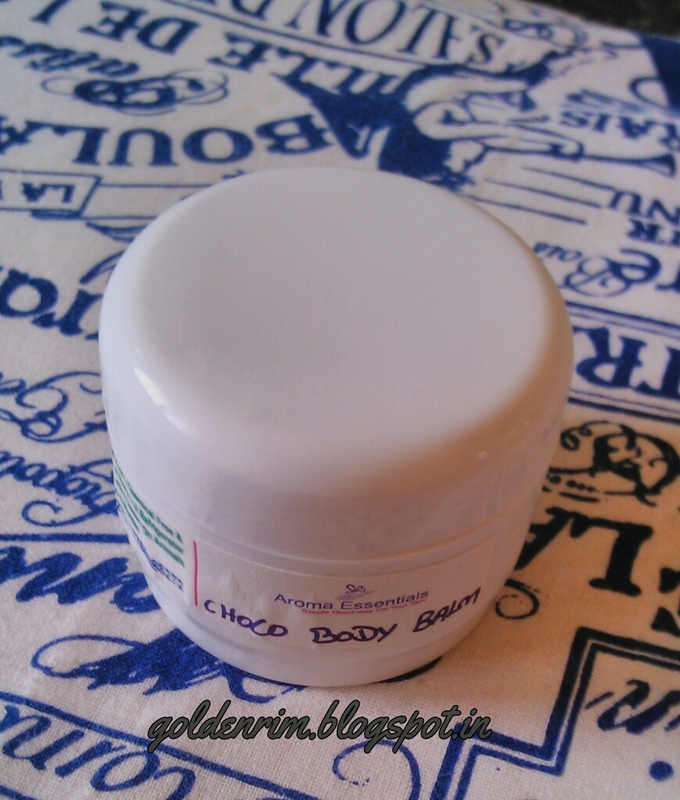 I tried the Choco body balm from Aroma Essentials and today's review is about that. 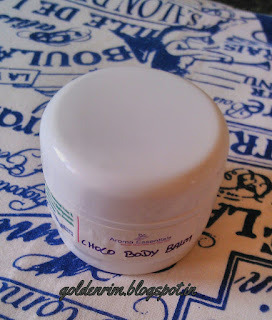 Let's see the detailed review of Choco body balm. 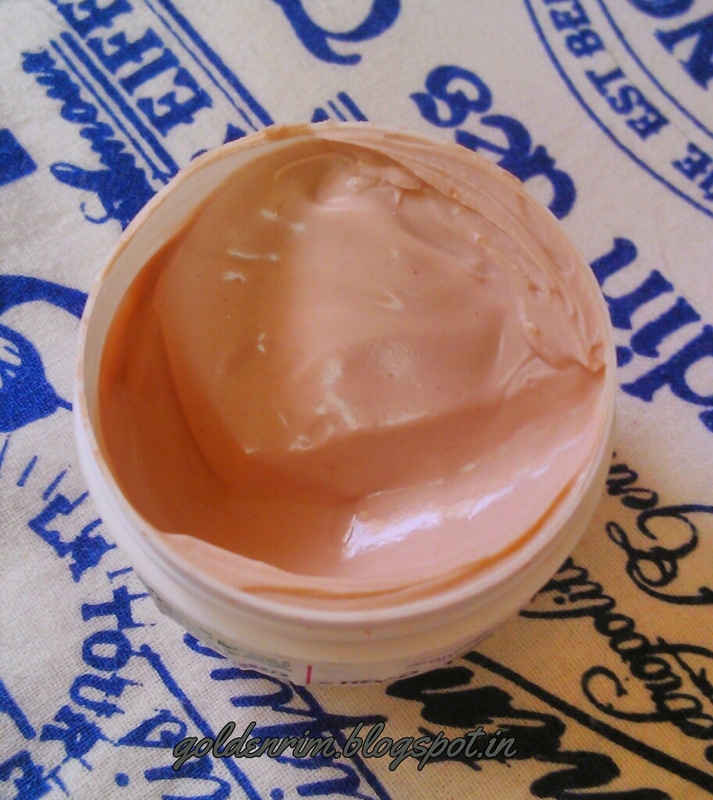 Smoothens damaged skin cells, restores moisture and nourishes the skin. 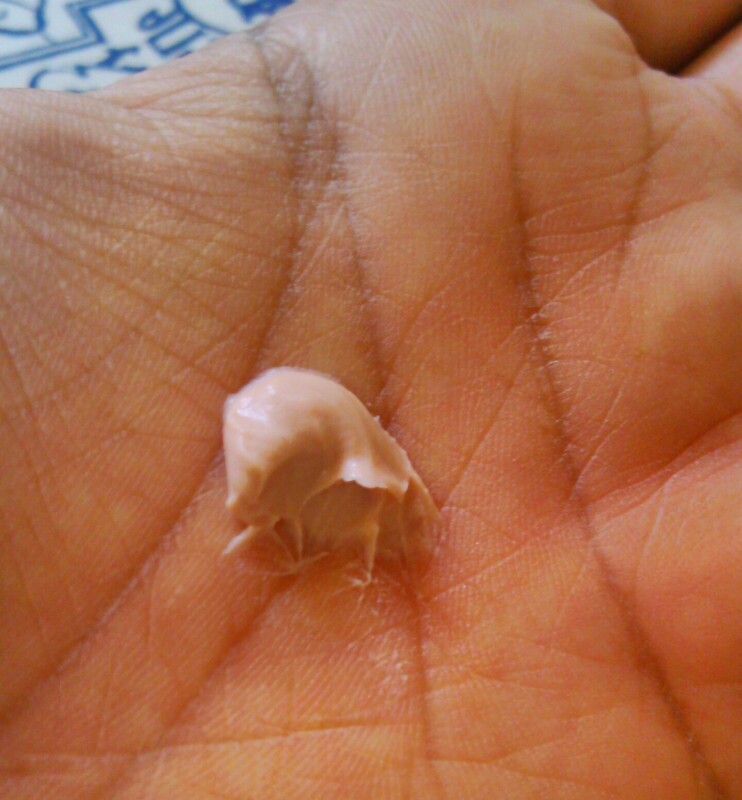 Cocoa butter, vitamin E, cocoa powder, Shea butter, vegetable oil, chocolate syrup. First let me drool about the aroma of the body balm. It has mesmerising aroma of cocoa and as soon as you open the tub you feel like eating it rather than applying it on skin. This was my first reaction to the product. I have severe dry feet and the product moisturises them well. 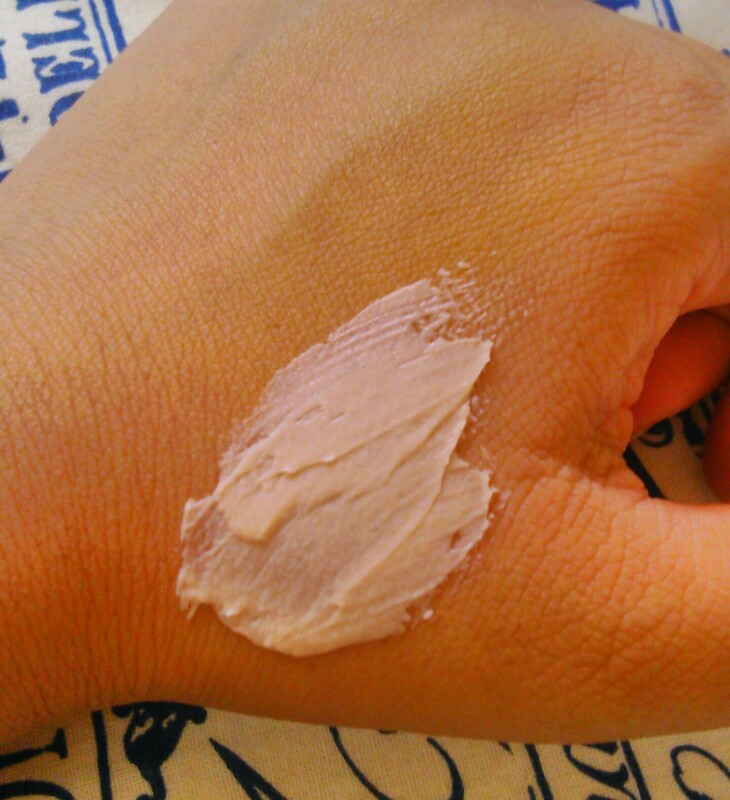 The product is faint chocolaty in colour with the colour being more of a peachy pink. The texture of body balm is thicker than a normal lip balm, being a little wax sort when refrigerated and lotion type at room temperature. But the product gets absorbed in skin easily and you don't feel any stickiness or oiliness after applying it, even if the product is applied in excess. It intensely moisturises and hydrates the skin leaving it soft, supple and smelling divine. The aroma doesn't fade away easily and lingers for about 1 hour after application. Of course this depends on the amount you use. Wish Aroma Essentials had stores where we could drop in and shop by. It's one of a kind body balm which gets you hooked on due to it's aroma. It intensely nourishes and moisturises the skin. The product doesn't feel sticky at all even if applied in excess. Some may find the cost factor as a con, as its not a budget friendly product. I personally would buy it again if it would cost a little less than current price. Repurchase- Maybe not due to cost effect!! Tell me your experience of using a body balm or body lotion.